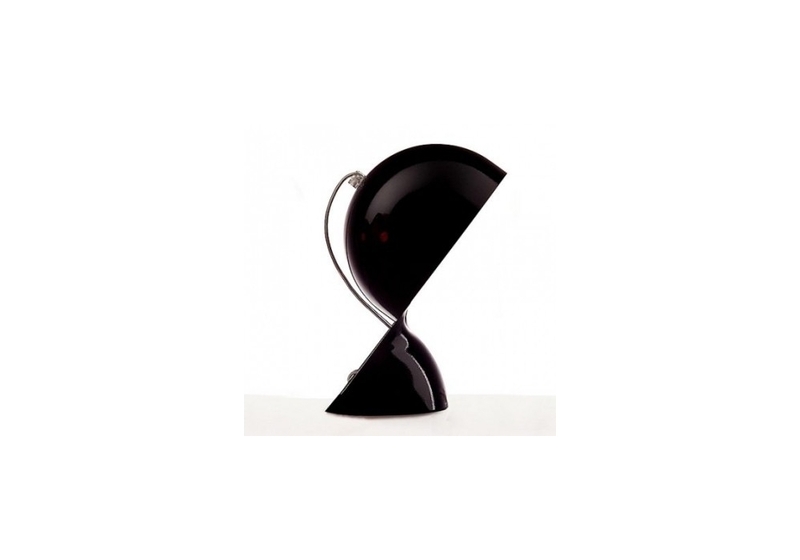 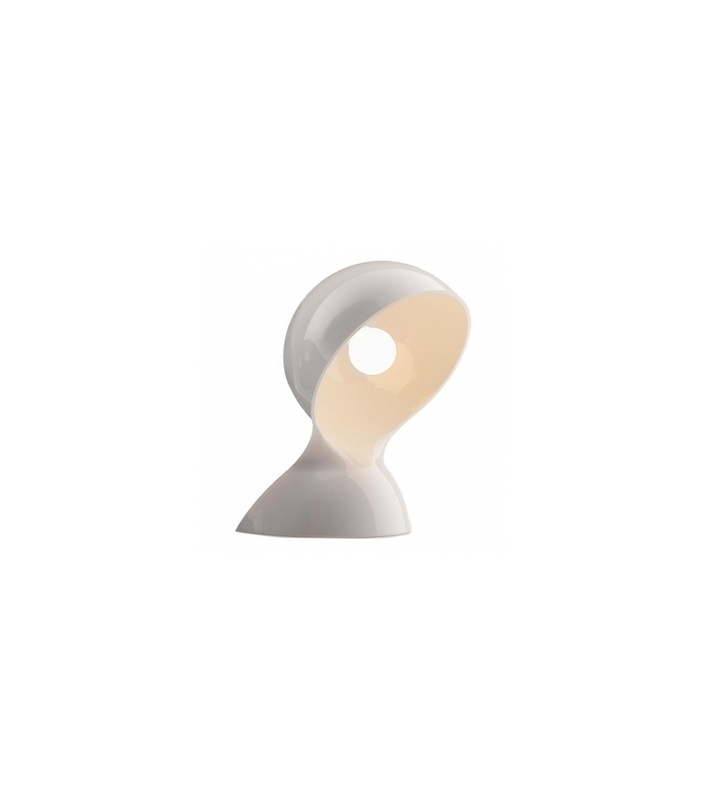 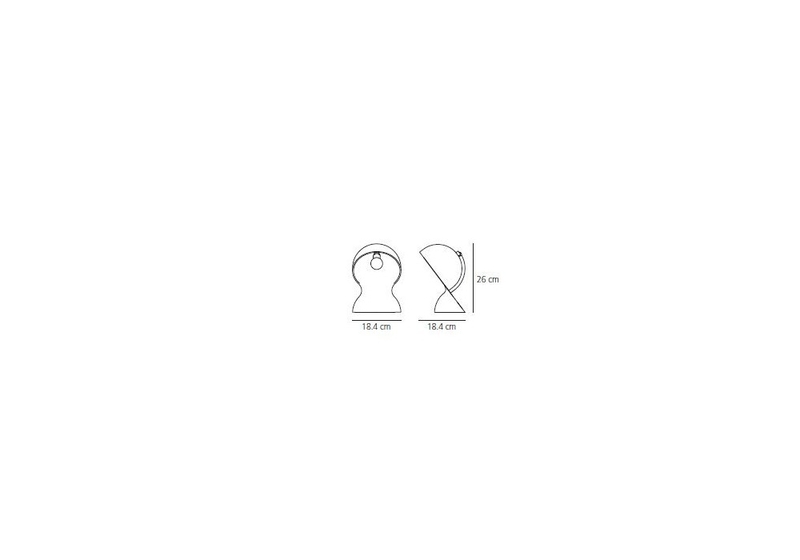 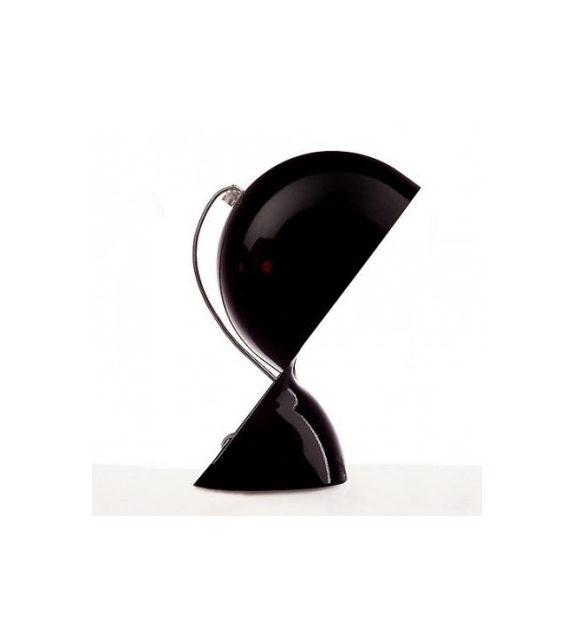 Artemide, Dalù table lamp: This is a re-edition of the luminaire from the sixties designed by Vico Magistretti, Dalù expresses the spirit of our times. 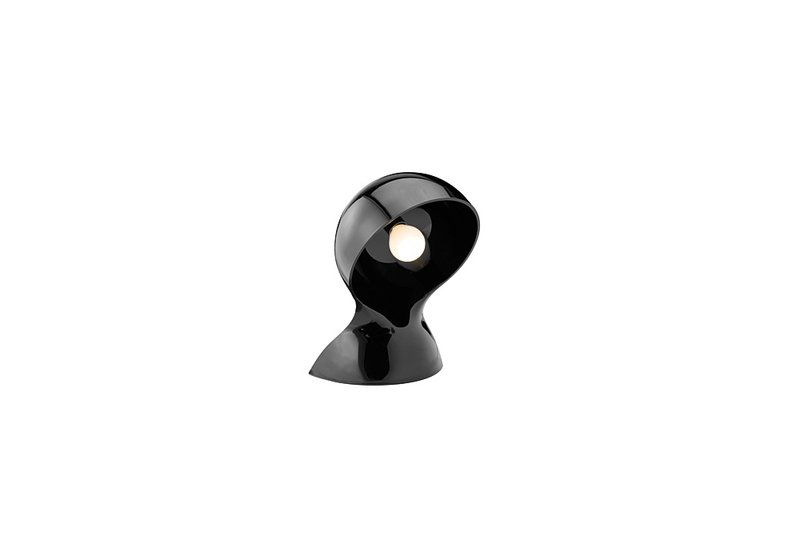 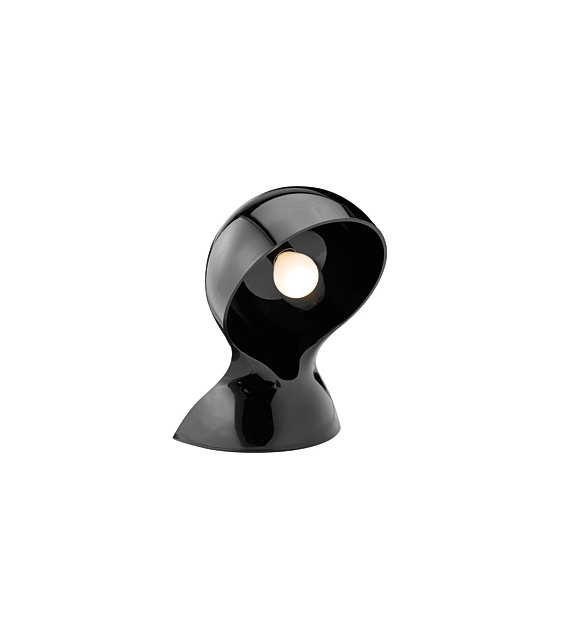 It is available in various colours and finishes, though retaining its unmistakable original design. 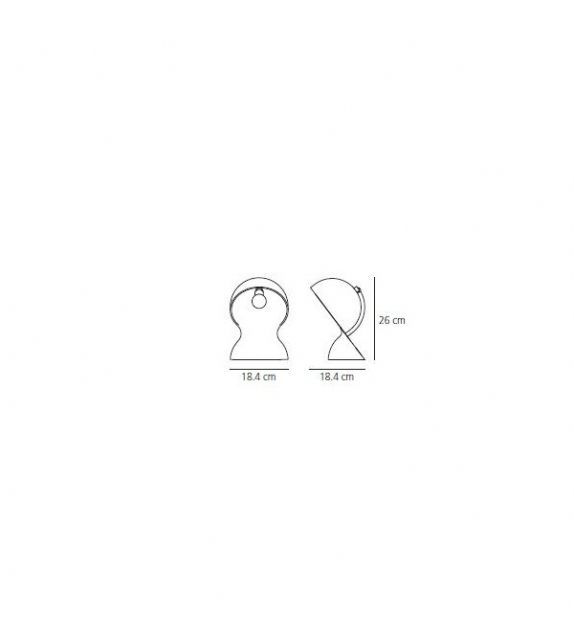 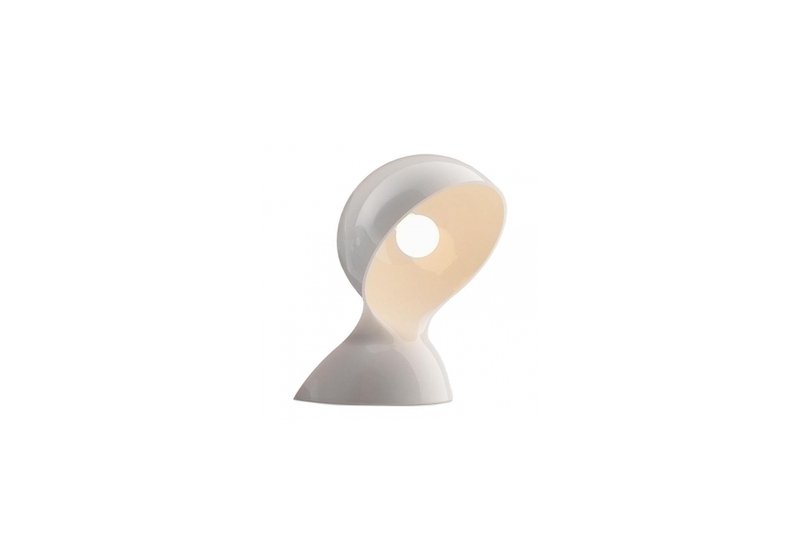 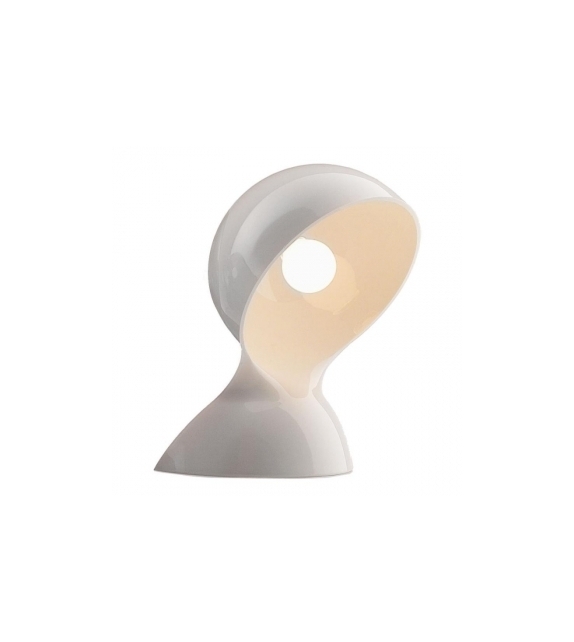 The lamp is composed of a body made of moulded thermoplastic material.